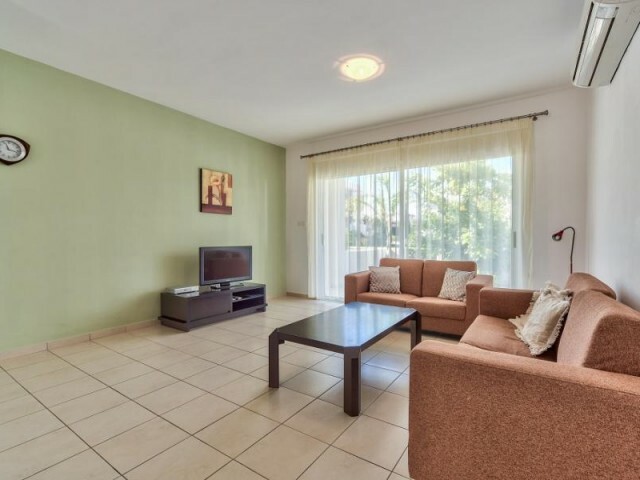 Two bedroom townhouse in a cozy, small complex with a swimming pool. 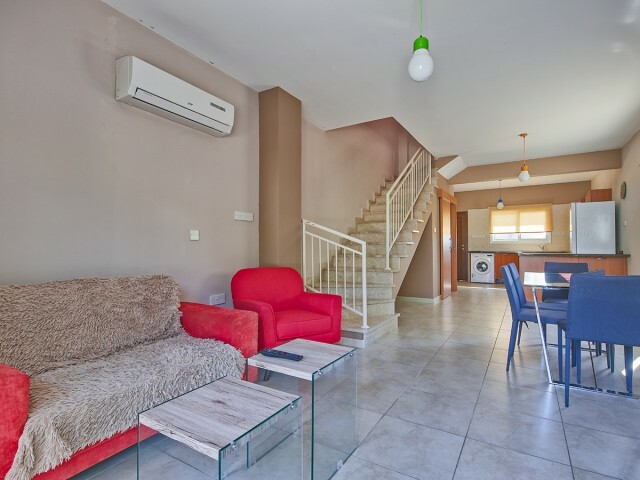 Townhouse is located in Limassol, in the tourist area, just 5 minutes from the promenade with shops, bars, local restaurants and traditional Cypriot tavernas. Nearby is a unique .. 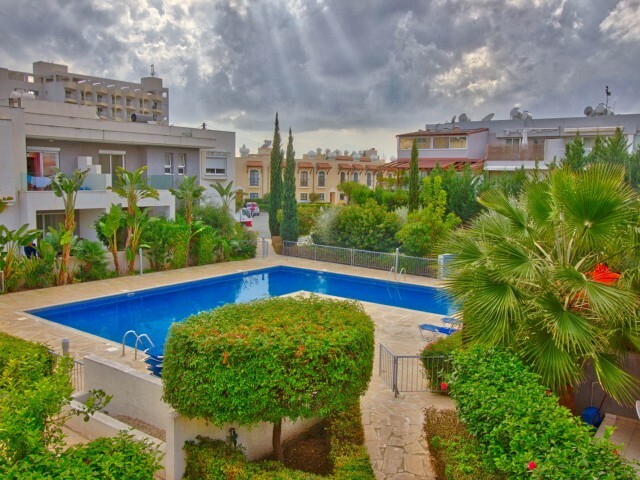 Located in a quiet area in the tourist area, just 5 minutes from the beach. 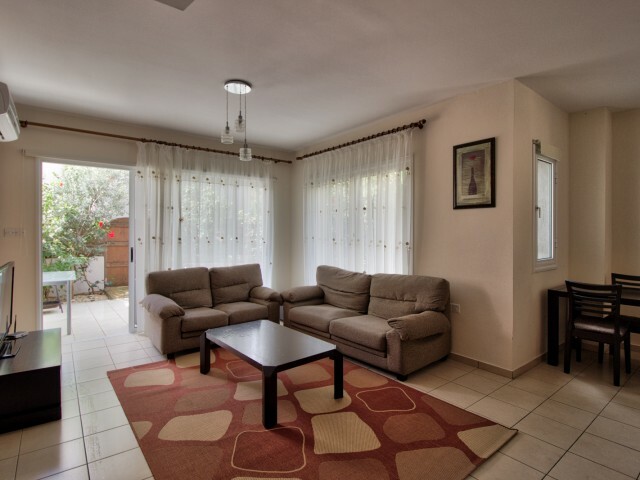 Apartments are furnished with expensive Italian furniture and have all the necessary appliances. 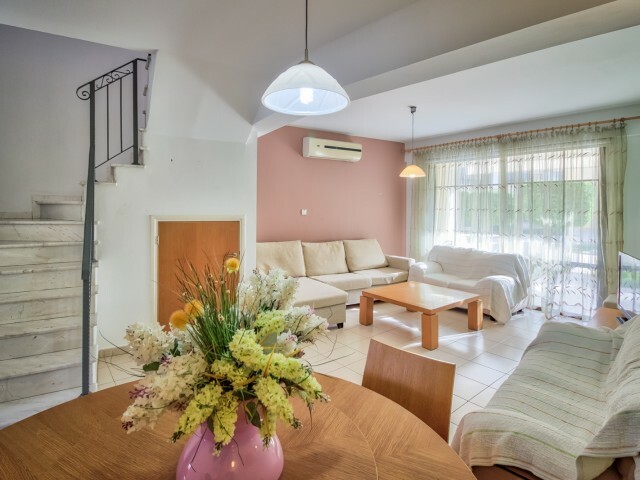 This two-level apartment on the first level - a spacious living room with ..
Three bedroom townhouse in a cozy, small complex with a swimming pool. 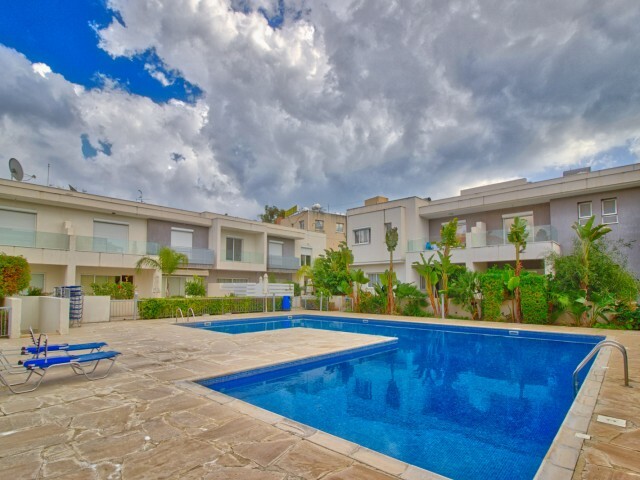 Townhouse is located in Limassol, in the tourist area, just 5 minutes from the promenade with shops, bars, local restaurants and traditional Cypriot tavernas. Nearby is a uniqu..
Beautiful 2-level apartment, close to the city's infrastructure and from the sea. 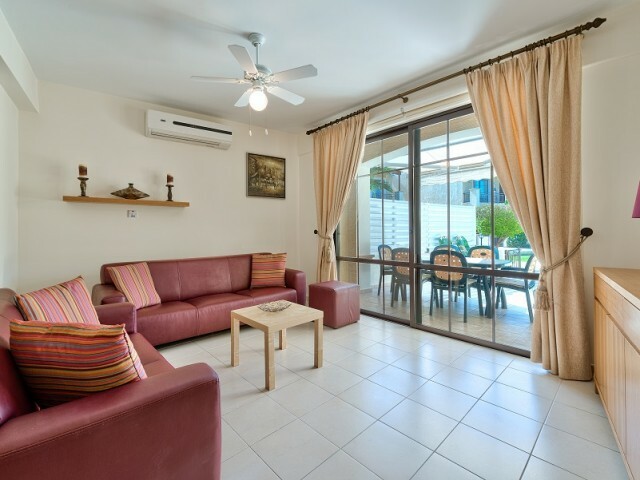 Two bedrooms (all bedrooms with en suite), the bedrooms have hardwood floors and fitted wardrobes, 2 bathrooms, guest toilet, balcony, covered veranda. 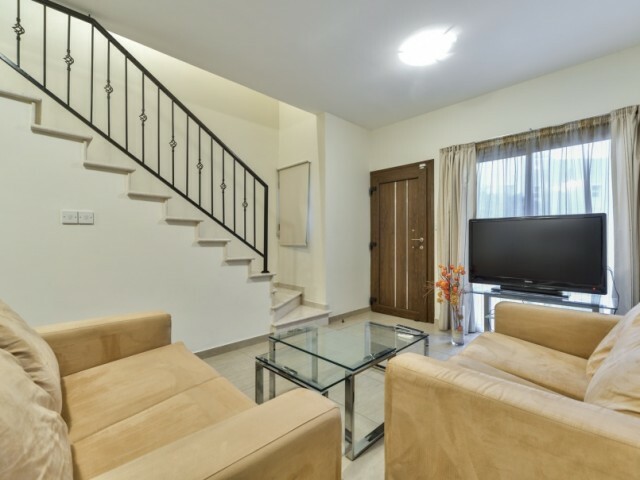 The apartment..
Four bedroom townhouse in a cozy, small complex with a swimming pool. 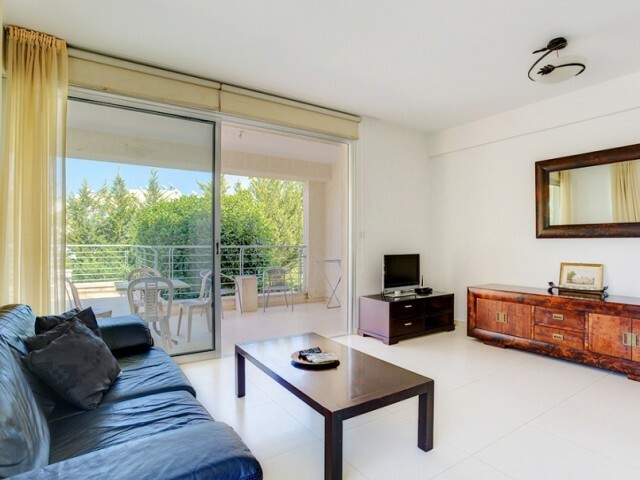 Townhouse is located in Limassol, in the tourist area, just 5 minutes from the promenade with shops, bars, local restaurants and traditional Cypriot tavernas. Nearby is a unique..
Townhouse located in a quiet neighborhood on a gorgeous beach near the hotel Le Merridien - 50 m from the sea. In walking distance of the necessary infrastructure - restaurants, shops, entertainment venues, bus stop. In the complex: 2 swimming poo..
Two bedroom townhouse in a complex near Pascuchi and Cineplex. In walking distance of a supermarket Metro, cafes Pascuchi, pharmacies, restaurants, shops and more. The sea is 150 meters. New furniture, fully equipped and furnished. Air conditioner..